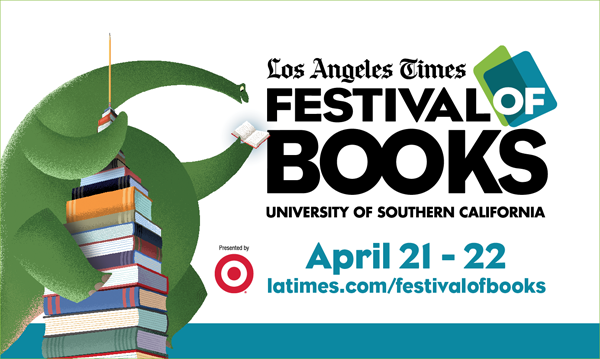 Jeff and I will be at the L.A. Times Festival of Books, held on the USC campus April 21st and 22nd. Here is the schedule of authors signing (including us!) at the Dreamspinner Press booth. 1:00 – 2:00 Bru Baker – Camp H.O.W.L. The festival runs from 10:00 a.m. to 6:00 p.m. each day. Dreamspinner is in booth #141. Hope to see you there!